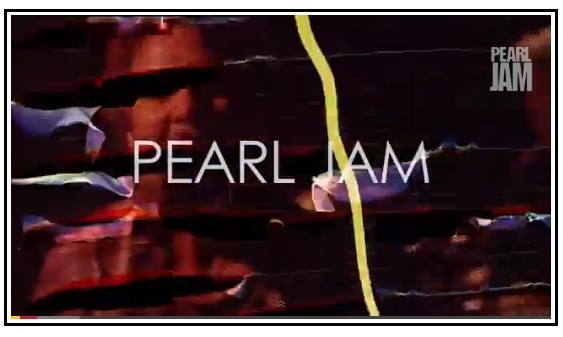 In this documentary style video by Danny Clinch, the members of Pearl Jam talk about their upcoming album, Lightning Bolt, with Portlandia’s Carrie Brownstein and Judd Apatow and others. The album is due out October 15. In addition to the talking, there’s music. It’s pretty good. If you dig Pearl Jam, or are curious about the state of making music with them in 2013, check it out.